Saint Petersburg shoegazers, Blankenberge, will be following their acclaimed 2017 album, Radiogaze, with a new as of yet untitled LP, scheduled to come out later in 2019 via Elusive Sound. Leading single, Right Now, shows the Russian band emerging at full blast, conveying some of the best qualities that made them popular in the first place: warm dreampop reverberations, a daring tendency for grandeur and expansiveness that flirts closely with heavy post rock, and an overall gazey atmosphere, from the first listen the song exceeds the already high expectations. 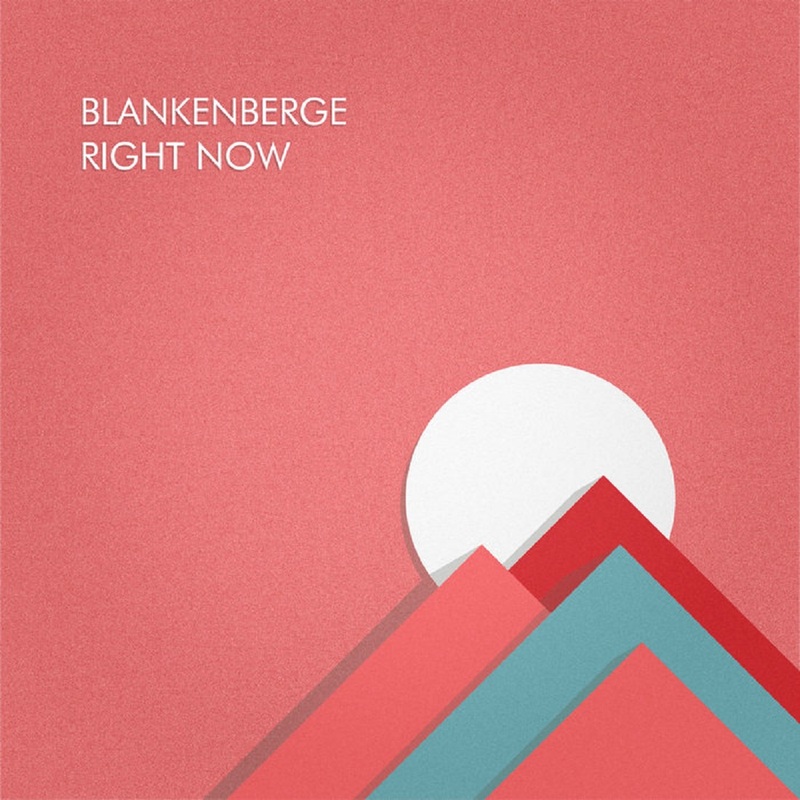 Although still under wraps, Blankenberge's next full length endeavor is surely one of the most anticipated shoegaze albums of the year, and chances are that it's going to be among the finest as well. Blankenberge are Yana Guselnikova (vocals), Daniil Levshin (guitar, synth), Dmitriy Marakov (bass), Daian Aiziatov (guitar) and Sergey Vorontsov (drums).